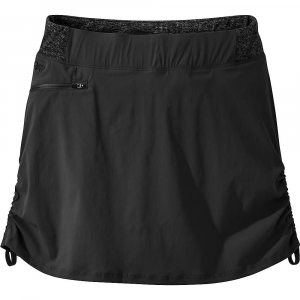 Whether hiking, running or hitting a match of tennis, the Women's Outdoor Research Astral Skort has got you covered in more ways than one. 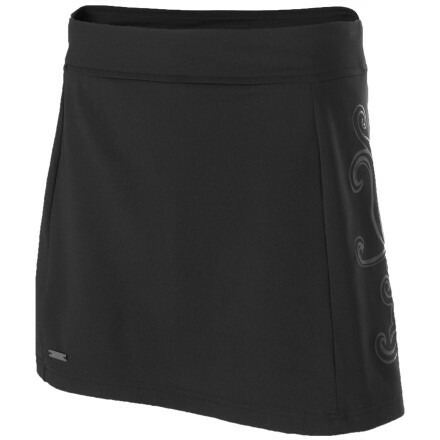 Lightweight and ready to stretch with your every step, reach and move, this nylon/Lycra blended skort offers the comfort and versatility of shorts and a skirt in one stylish package. 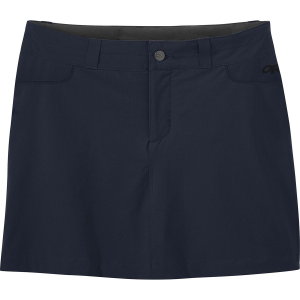 Plus, a concealed back zippered key-pocket makes certain your keys stay put throughout every hike and each run, making the Outdoor Research Astral Skort for women tops for convenience, fit and feel. 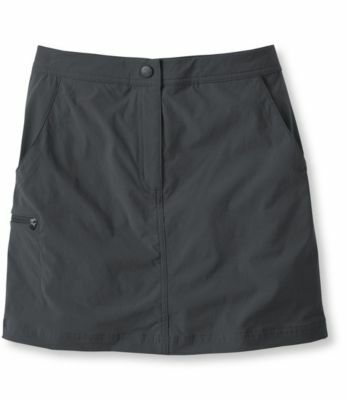 Most garments make you choose between functionality or style, but that's one of the ways in which the Outdoor Research Women's Astral Skort is truly unique. Just as ready for a quick trail run as it is for a relaxing afternoon of beers and burgers on the back deck, the Astral demonstrates that form and function can truly blend for a cohesive feel and style. 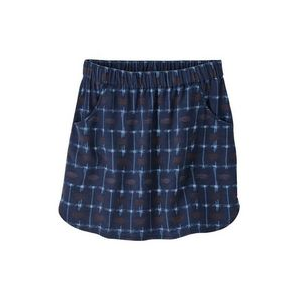 Whether you are running, hiking, or lounging around the house, the Astral Skort from Outdoor Research provides the comfort and stretch you need for your active lifestyle. A hidden zippered key pocket gives you a bit of storage room and the wicking liner keeps you dry and cool on hot summer days. 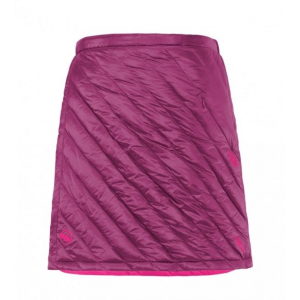 The Outdoor Research Astral Skort is not available from the stores we monitor. It was last seen October 7, 2013	at Altrec Outdoors.